Admission to State of the Art is sponsored by Walmart and Sam’s Club. The journey began with a series of conversations with dozens of colleagues, curators, gallery owners, critics, and collectors who helped to generate a list of thousands of artists from across the US. After narrowing down the list through preliminary research, the Crystal Bridges team began making studio visits, conducting hundreds of hours of one-on-one conversations with artists, all in search of the most compelling American art being created today. Traveling to communities large and small, the Museum sought to discover artists whose work has not yet been fully recognized on a national level. The result of this unprecedented journey is a one-of-a-kind exhibition that draws from every region of the US, offering an unusually diverse and nuanced look at American art. The exhibition will examine the myriad ways in which today’s artists are informed by the past, innovating with materials old and new, and engaging deeply with issues relevant to our times. State of the Art: Discovering American Art Now, brings together the work of more than 100 artists in an unprecedented exploration of the power of today’s American art. The exhibition will reach beyond the boundaries of the Museum’s temporary exhibition spaces, extending into the permanent collection galleries and activating public and community areas indoors and out. 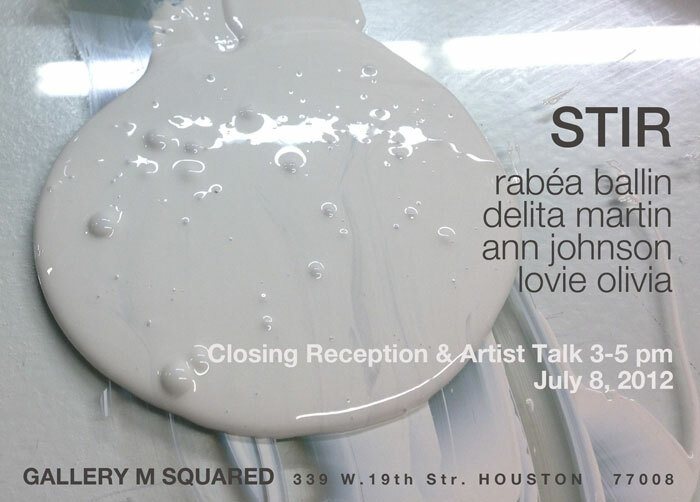 Come see an exhibition of a new series of mixed-media work by Little Rock artist Delita Martin. This event will open with a reception, including a gallery talk with the artist. In the series, Martin interweaves reality and fantasy, images from women around her and images from the stories these women told. This deeply personal series seeks to express an element of the human spirit by telling stories through layers of symbols, gestures, and presences as well as layers of print, paper, line, and thread. STIR (stur) a) A rapid active commotion. b) Cause to move or shift into a new position or place. c) A mild disturbance. d) To pass an implement through in a circular motion. 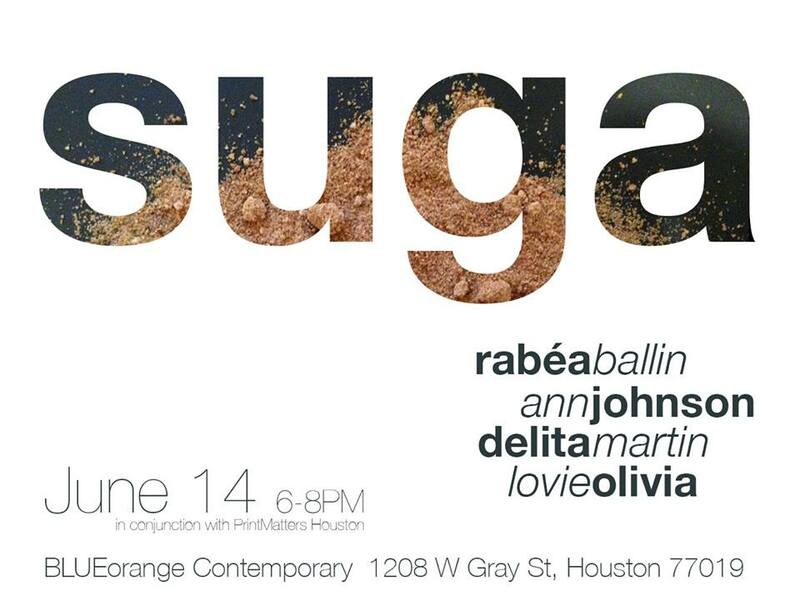 Artists, Rab’ea Ballin, Delita Martin, Ann Johnson, and Lovie Olivia collaborate for a second exhibition to mix, stir and incorporate the organic ingredients of fine printing and good friendship. Using materials including plaster, feathers, dehydrated fruits, pillows, handmade paper and more the four of us create an environment fit for soul stirring colloquy. Stir is a collection of works that examines and transforms our personal experiences, family histories, and cultural identities into a provoking visual play amongst four artists using a variety of printmaking processes. We celebrate the art of printmaking by converging old and new techniques and tools paired with unique applications to continue the dialogue that we began with last years ROUX exhibition.